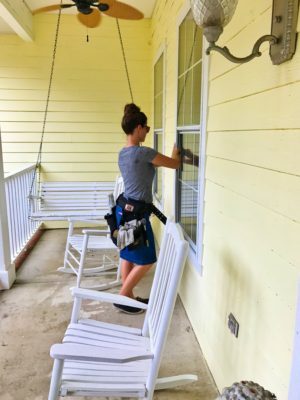 Windows can be one of the first things noticed at your Gainesville home or business. 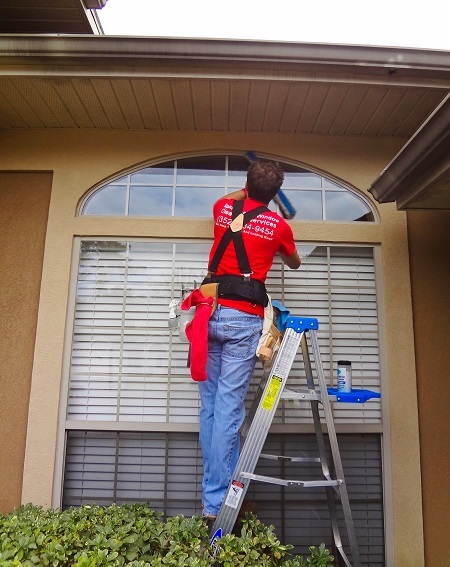 A regular window cleaning once or twice a year will help keep your windows sparkling through out the year. 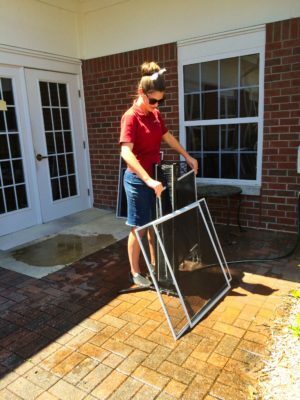 It is a good idea to keep your windows up at least once a year to wash off the pollen, dirt, grime, and hard-water that gets accumulated on the glass and over time will stain and take away from the shine. 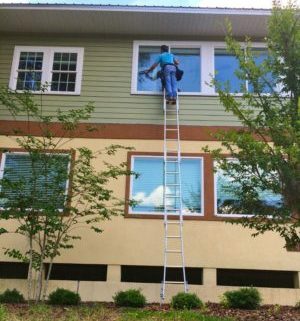 If you're in the Gainesville FL, Ocala FL, and surrounding areas we would be happy to get you a free estimate for your window cleaning needs. 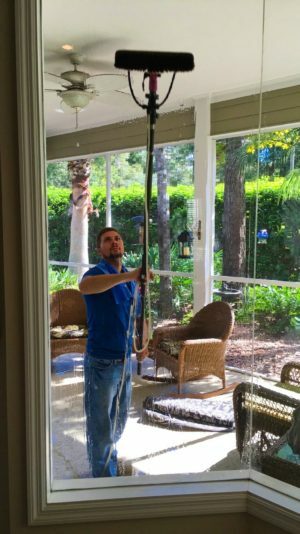 Professional, quality window washing and cleaning utilizing state of the art equipment and eco friendly products serving Gainesville and Ocala areas.